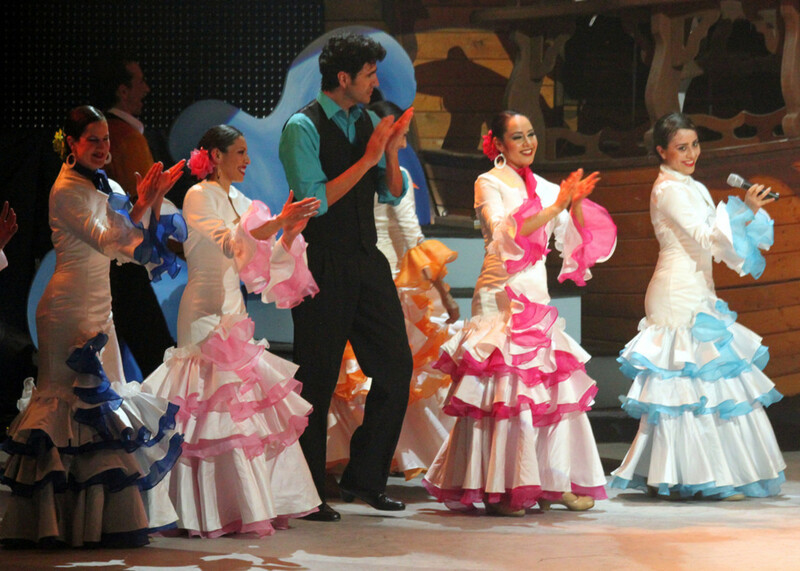 Should You Make Your Own Flamenco Costumes? 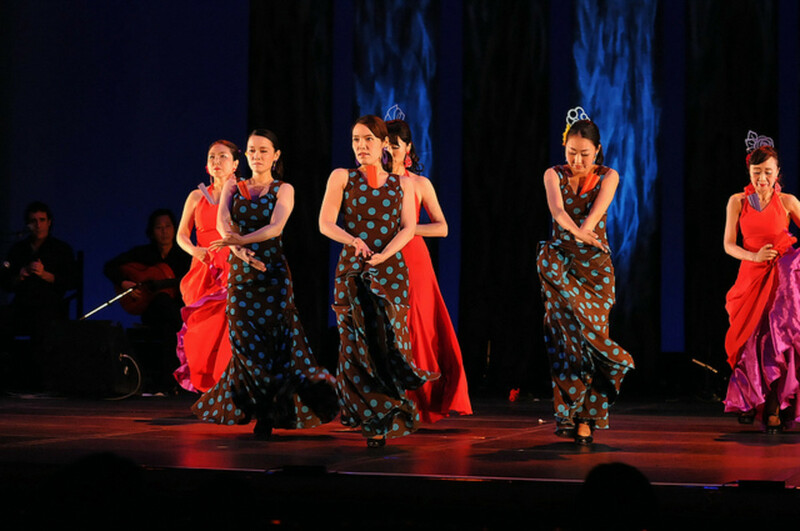 Flamenco dresses and skirts are expensive for a reason - they're a lot of work to make. With so much material, just sewing the hem can take hours, especially if you use the traditional piped edging. Add ruffles or godets and the job takes even longer. The dress, particularly if it has sleeves, adds another dimension of complexity, because the bodice needs to be fitted yet allow freedom of movement for dancing. So, should you attempt it yourself? If you'd like to, here are some tips. 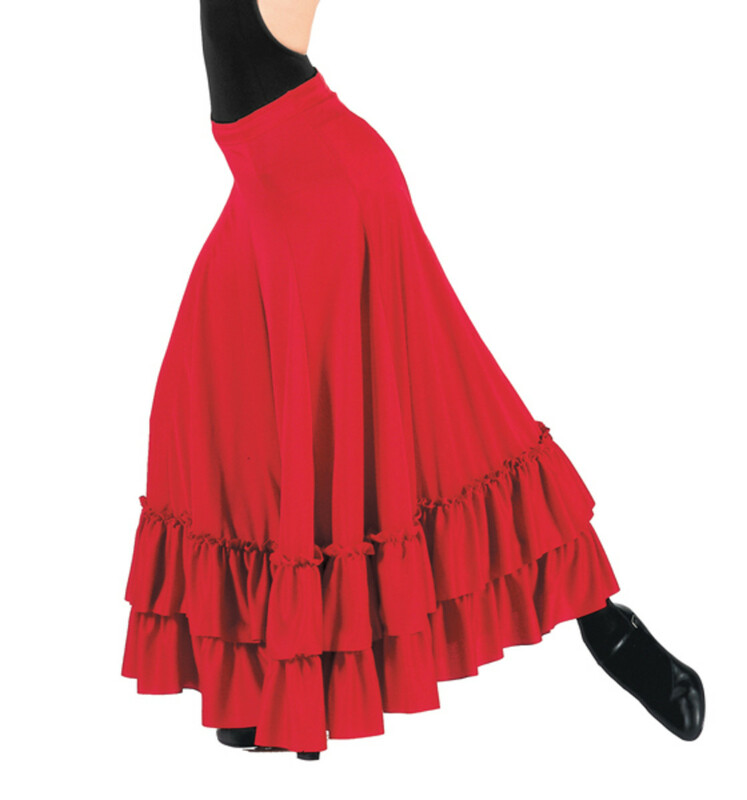 For students, it's hard to see how making your own skirt makes sense when there are good ready-made options available like the Bal Togs flamenco skirt which only costs around $40 (see picture). However if you're up for all that work, good luck - it's almost impossible to find a ready-made pattern. Go to your local fabric store and you may find some labelled 'flamenco skirt' - but chances are they're for fancy dress, and won't have nearly enough material for dancing, unless you don't mind showing your knickers! Your best option is to buy an ordinary 6-panelled skirt pattern. If you can find one with godets (triangles of material around the hem to make it flounce), even better. 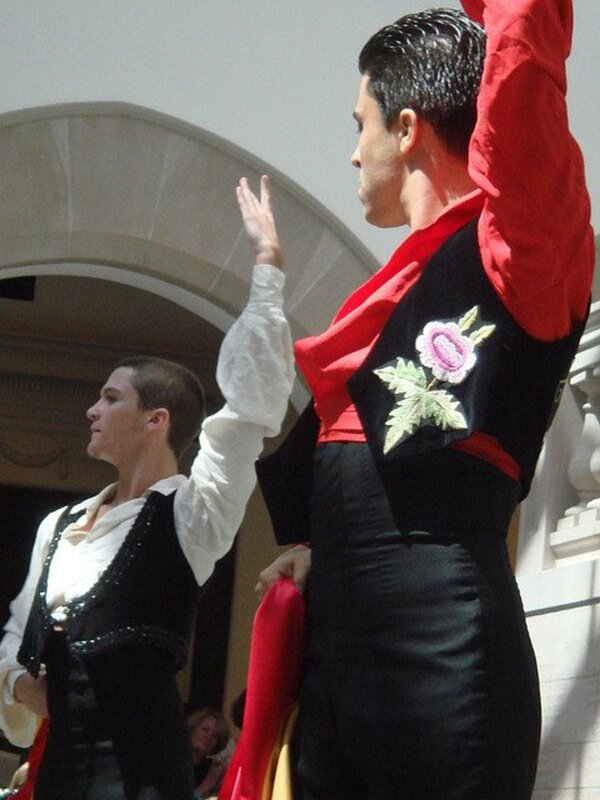 Godets in streetwear are normally quite small, so you'll probably need to make them longer for a flamenco skirt. Option 1 - Shorten the pattern to just below the knee, then add ruffles to the hem. The number of ruffles will depend on how deep you make them. This style will be similar to a sevillanas style skirt - just be careful it's not too tight around the thighs for dancing. If the original pattern was A-line rather than dead straight, it should be fine. Option 2 - Flare the pattern for each skirt panel out at the base (see pic), then cut and sew as normal. Option 3 - Add your own godets. Cut and sew the skirt as per the pattern, but leave the seams open from just above the knee. 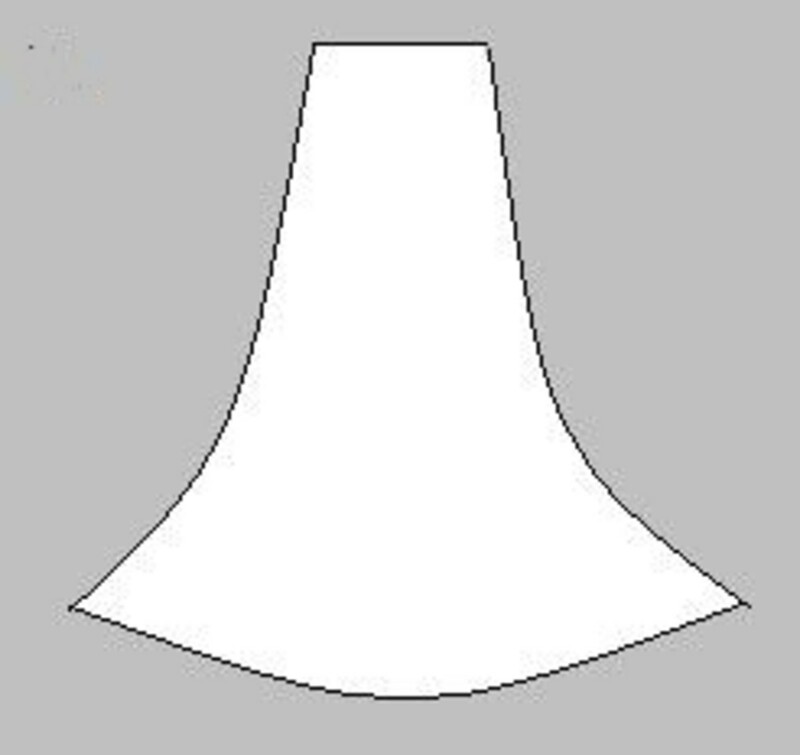 Measure the length of the slit, then cut godets of material with that as the length. Be warned - inserting the godets takes practice, and getting a straight hem once the dress is finished can be a challenge! I have always found making godets to be a real headache. These two videos give a good explanation of how it's done, though I'm still not totally clear on how to get the sides of the godet the right size! The important thing to note is that a godet is never a triangle: the hem is always slightly rounded. Some people start with a quarter-circle, which means the hem needs a lot of adjustment when you're finished, because it hangs down a long way in the center. The dressmaker in these videos makes a much shallower curve, but doesn't explain how to make sure the sides are going to fit the slit. If you're using ruffles on your skirt, be prepared for the fact that they're heavy. If you find the weight drags your skirt down, don't just tighten the waistband - take the skirt in at the hips too, so it "grips" better. Spanish crespon (the material they use for dresses) is crisp and makes ruffles that stand up. Ruffles made with other materials will probably be floppy. If you want them to have more body, you can edge them with satin bias binding or add a lining, or both. Make sure you add them before you sew the ruffles on the dress, though! Should I Make A Flamenco Dress? Although you may dream of owning a flamenco dress, I always caution students to think twice before making one. Ask yourself, how often am I likely to wear it? After all, it's unlikely you'll be dancing solos for some years, and if you're dancing in a troupe, your outfit will need to match the group. So it's better to wait until you have a performance and make one to suit. In the meantime, you can create an array of different costumes with a couple of skirts and some tops and flamenco shawls. That doesn't have to look less polished - many professionals wear separates. too. Flamenco dresses require a lot of material - allow 3 to 5 yards for a dress. Don't be tempted to skimp on the yardage - if you don't use enough fabric, your skirts won't have enough movement. However, that much fabric is heavy! Bear that in mind when buying, and look for materials that are on the lighter side. Don't go too far, though - very light material won't move well (or will fly up too easily! ), unless you add a lot of ruffles to add weight at the hem. It may also be see-through - and voila, you have to add a lining, which adds to the weight, so you're back where you started. 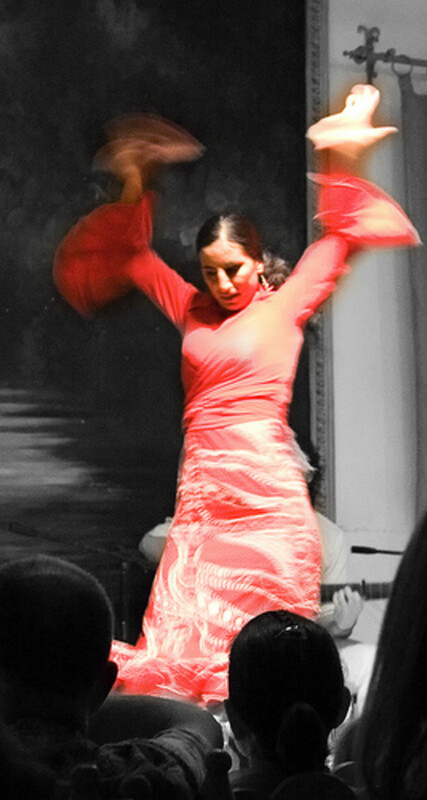 Spanish flamenco dresses are made of crespon - a polyester/cotton blend. That's almost impossible to get anywhere else! For practical reasons, I prefer not to use it anyway. Most of my dresses and skirts are made in 100% polyester or microfiber because it's so easy care - I can throw them in the washing machine after a performance, I never need to iron them and the color doesn't fade. Again, patterns for flamenco dresses are almost non-existent. The only one I'm aware of is this one from Folkwear. I have used this pattern myself and it is particularly beautiful if made using silk. If you're making a sleeveless dress then you could use the skirt tips above, and add a bodice from any pattern. You can add ruffle or cape sleeves fairly easily. Longer sleeves are more complicated (see notes below). Do I Need a Lining? Many professionally-made dresses have a cotton lining, for strength and sweat absorption - but make your own decision as to whether you need one. Modern polyester fabrics hold their shape much better and don't really need a lining to support them, especially if you reinforce your seams. Also, a sewn-in cotton lining may shrink, causing nasty puckering at the seams. As for sweat absorption - if you wear a separate cotton-lycra cami under your dress, it will absorb sweat just as well, and is easier to wash - and you don't have to worry about it shrinking out of synch with the dress. If the dress has sleeves, you can also sew sweat guards under the arms. You may find you need a lining on your skirt just to add "body" and make the skirt move well. If that's the case, then sew the two layers as if they were one piece of material. I've been lucky to have access to a specialist flamenco dressmaker for most of my flamenco outfits - but once or twice, I've had to resort to an ordinary dressmaker, with mixed results. Don't get me wrong, a good bridal dressmaker will know exactly how to go about making you a beautiful flamenco dress, given a few photos and the right material - but there's one place where she's almost guaranteed to get it wrong. 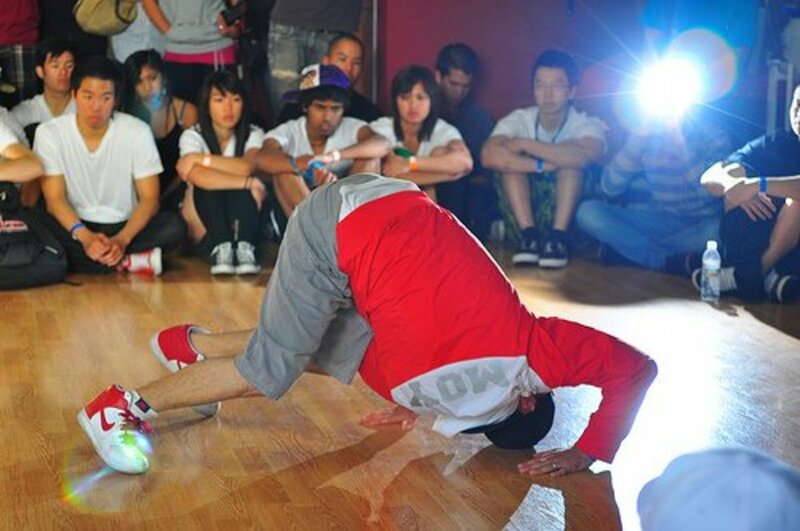 When you're dancing, you have to move your arms through a far wider range than you do in everyday life. Both times I've had dresses made by non-specialists, I've been unable to get my arms above my head! The easy solution is to choose a sleeveless design, of course. Or choose a cape or puff style instead of the tight elbow length version. You'll also reduce the problem by using a stretch fabric - if not for the whole dress, at least for the sleeves (for instance, you could have lace sleeves in the same color, made of stretch lace). If you're determined to have tight sleeves in the same fabric as the dress, you'll need to allow more ease in the armpit area. If you have an existing dress that's too tight, you can achieve this by adding a diamond-shaped gusset. Making your own flamenco costumes can be a frustrating experience, and requires a lot of patience, but it can also be rewarding. If you decide to try it, good luck and I hope it turns out well! 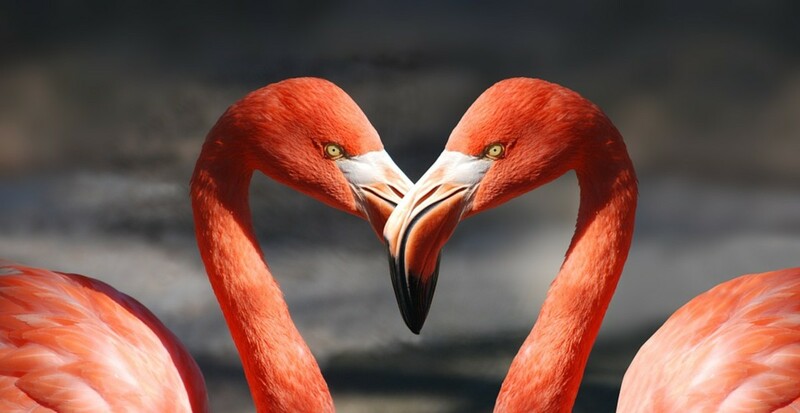 What a great site! Thanks for the link. I don't dance, but I love to make costumes. Great hub. Good info for those who are in need of the same... A good hub and a good share. Thumbs up friend.